Sonia Vasquez began her career in Real Estate in 2007. She has had the privilege of working with hundreds of families helping them sell, buy or invest in Real Estate. Sonia is happily married to her high school sweetheart and business partner, Fernando. Together they are parents to three beautiful children. 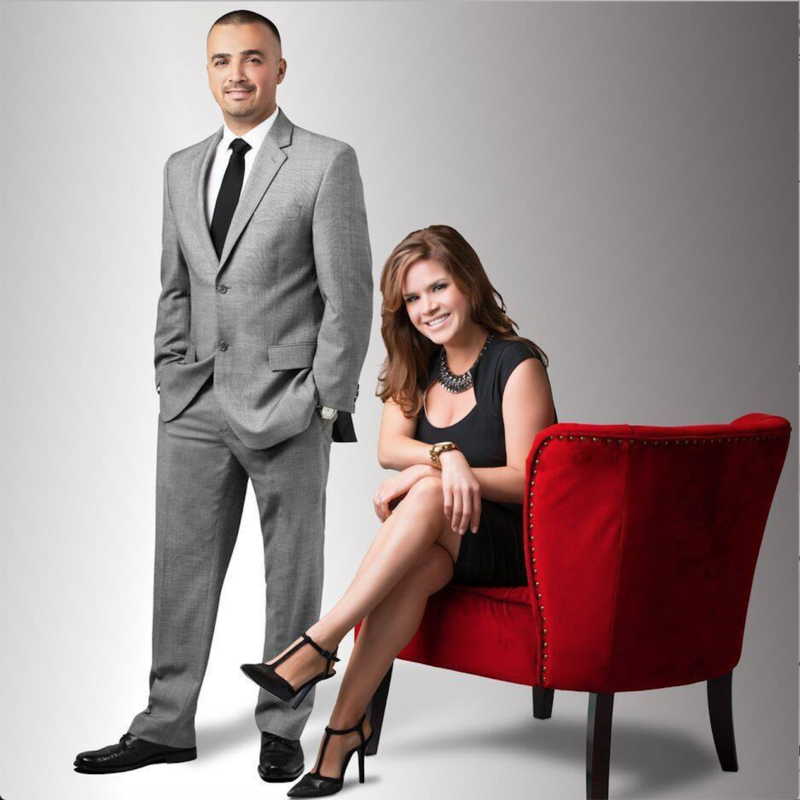 Their passion for real estate began when they became real estate investors at a young age. Realizing the value real estate had in their life, they decided to venture off and began helping other families achieve the American dream. Their clients rave about their knowledge, negotiation skills and stellar service. Sonia has been honored with receiving multiple awards such as Rising Star, Top Producer, and Outstanding Character in addition to the 100% Club Award and Platinum Club Award at Re/Max. She was also recognized as a TOP 100 Latino Agent in California by NAHREP. Sonia attributes her success to her faith in God, passion for the business, and strong work ethic.